The same author has created a similar resource, but geared towards Grade One. The sample pages, available here, show what an invaluable resource this will be. Again, each activity is linked to the First Grade Common Core. It includes both Math and English activities. For just $39.99, you can get 550 pages of fun and learning which are great for students, and reduces teacher workload. If you are a blogger, and would like to see how you can get this fabulous resource for free, click here. 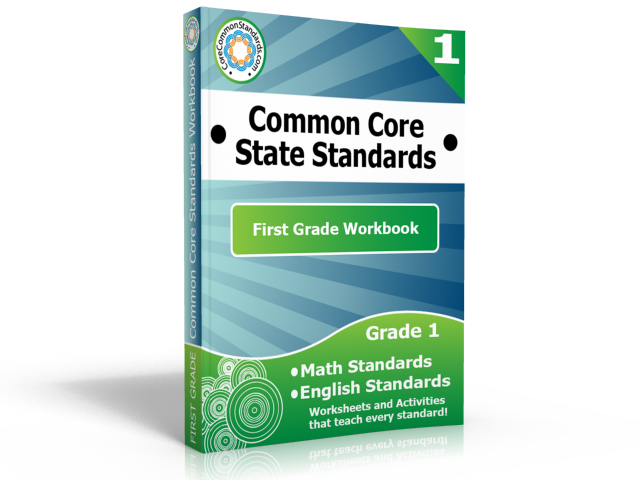 First Grade Teachers, you are going to love the First Grade Common Core Workbook!